Ken's Garage provides local and long distance towing in the state of Washington. Providing towing services for Raymond, South Bend, Long Beach, and Pacific County. We provide service for any type of vehicle, cars, motorcycles, or trucks. We are committed to providing our customers with the highest quality of work. 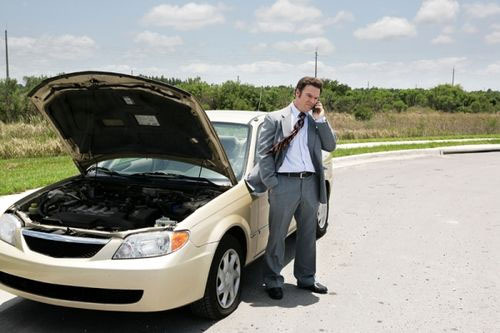 Ken's Garage can tow your vehicle right to our repair shop for added convenience.